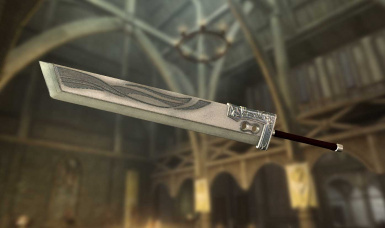 A growing collection of blades inspired by Final Fantasy 7. 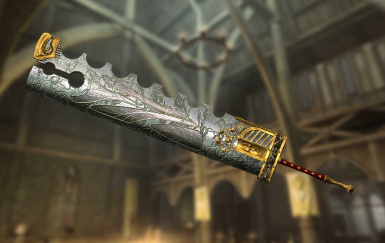 I take it you're in the mood for something that can cut through large swathes of trolls, bandits and dragons? Look no farther my friend! For I, Jerick, am on a mission to provide you with arms fit for the mightiest and swankiest of warriors! This budding collection of mighty blades has started small, but shall soon grow mighty as the mightiest soul in Sovngarde! 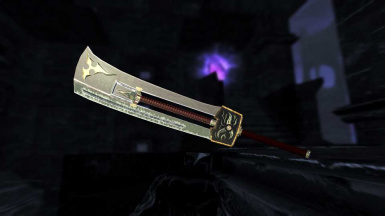 All the blades featured here are inspired by Final Fantasy VII's array of swords befitting Cloud Strife, everyone's favorite Ex-SOLDIER with mental problems a world to save. Inspired yes, but not direct duplications. 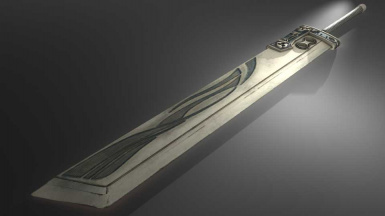 Acquisition of the Swords is a simple task. They are available through crafting with a minimum of the Steel Crafting perk required. 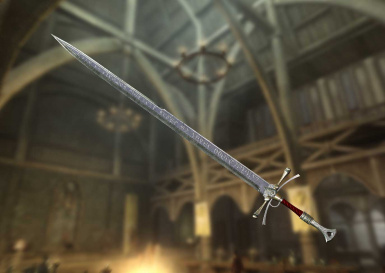 Also the swords may or may not be distributed though-out strange and seemingly random locations around Skyrim... or maybe not? 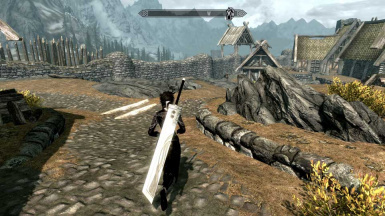 These swords are completely standalone and require no other mod to function.